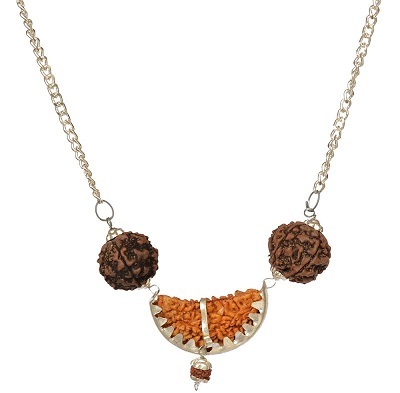 If you are always surrounded by health issues or ailments, you can improve your health by wearing this Rudraksha locket. It is so powerful that it will ward off all the negative effects of the wrongly placed planets on your horoscope. The wearer will experience a rise in confidence and will be able to achieve success in various phases of life. Lord Hanuman is known as the ultimate protector of troubled. 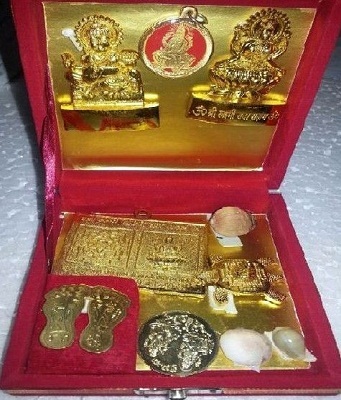 The Hanuman Chalisa Yantra Kavach is a unique gold plated Yantra with the entire Hanuman Chalisa printed in a miniature format visible to the naked eye. This pendant will bring positive energy in your life and pacify the negative effects of malefic planets. 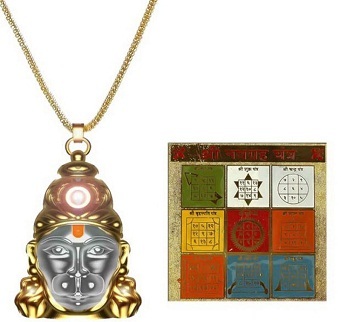 The back of Yantra comes with a Raksha Kavach which protects the wearer from all evil. Overcome financial hurdles in your life with Shree Laxmi Kuber Dhan Varsha Yantra. Place it in your house and experience increase in prosperity and happiness. Place this Yantra in your house to attract good luck and prosperity. It also wards off negativity and clears the hurdles between you and success. 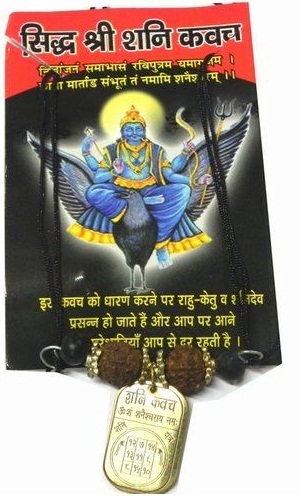 Placing Shani Kavach in your house is extremely important to receive the blessings of Lord Shani. The period of Saturn (Sadesati) is known to bring adverse effects in a horoscope. Shani Kavach is the ultimate defender and helps reduce the adverse effects of Sadesati. It helps you achieve success in the profession, studies and other aspects of life. 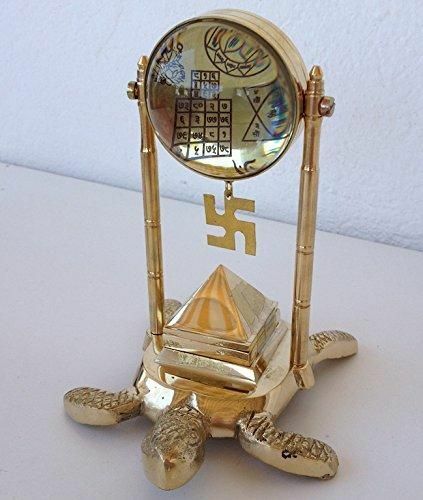 The 3-Dimensional Meru Sri Yantra is a multi-Pyramid Cosmic Grid signifying unlimited abundance and positive powers.The three circles in Shree Yantra represent the three states in the cosmos - creation, establishment and destruction. The black horseshoe ring is considered as a universal good luck charm. 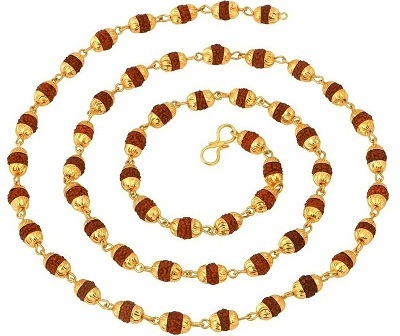 It brings good luck, reduces the adverse effects of Sade Sati and brings immense good luck and wealth to the wearer. It should be worn on the middle finger of the right hand. Ekakshi means one-eyed. 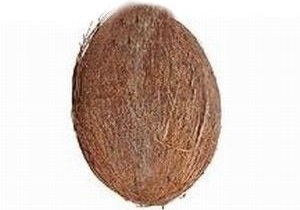 Usually, a coconut has three black spots which are considered as two eyes and one mouth but you will rarely find a coconut which consists of two spots. These are believed to be auspicious and fortunate. Place it in your temple, home, or office to solve the financial problem and attract wealth. It is believed that wearing a Rudraksha mala brings good health and prosperity. 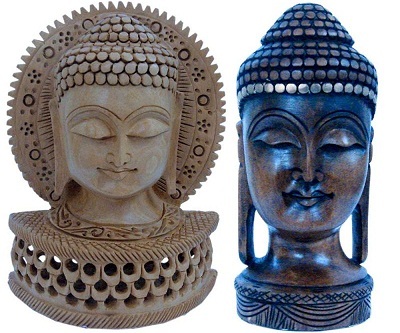 Placing a Buddha statue is known to bring positive and good vibes. Placing a Moti Shank in your house is considered to be auspicious. A pearl conch serves its worshipper with financial progress. This conch enhances your destiny and shall help you to attract business and benefits from overseas connections. This conch shall bringg name and fame to you. The ancient text Bramhavevart Puran contains deep knowledge related to the different forms of Goddess Laxmi. 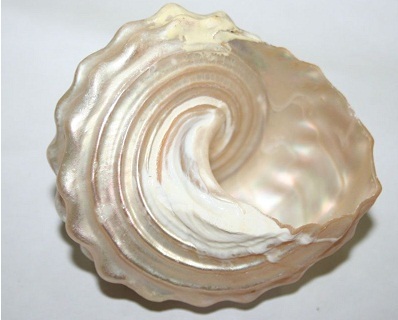 In it, it is described that Saubhagya Laxmi who brings good luck is present in Pearl Conch (Moti Shankh). Gemstones should always be worn according to auspicious gruh (Planet) as per your kundali (birth- chart). It is believed that the planetary alignment at the time of birth, affects our entire life and all aspects of it. 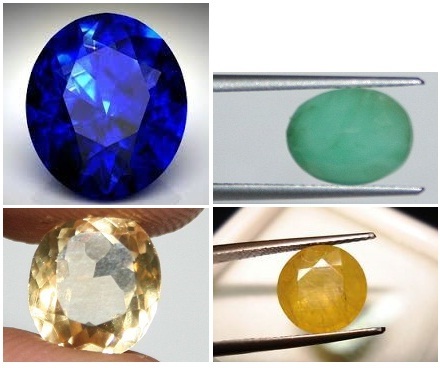 So it is important that we wear only those gemstones which suit us. You can consult an astrologer to find out which gemstone should be worn based on your birth details before making a purchase.